You Are Here: Home » inspiration » Fresh from the moment the pod went pop! Fresh from the moment the pod went pop! 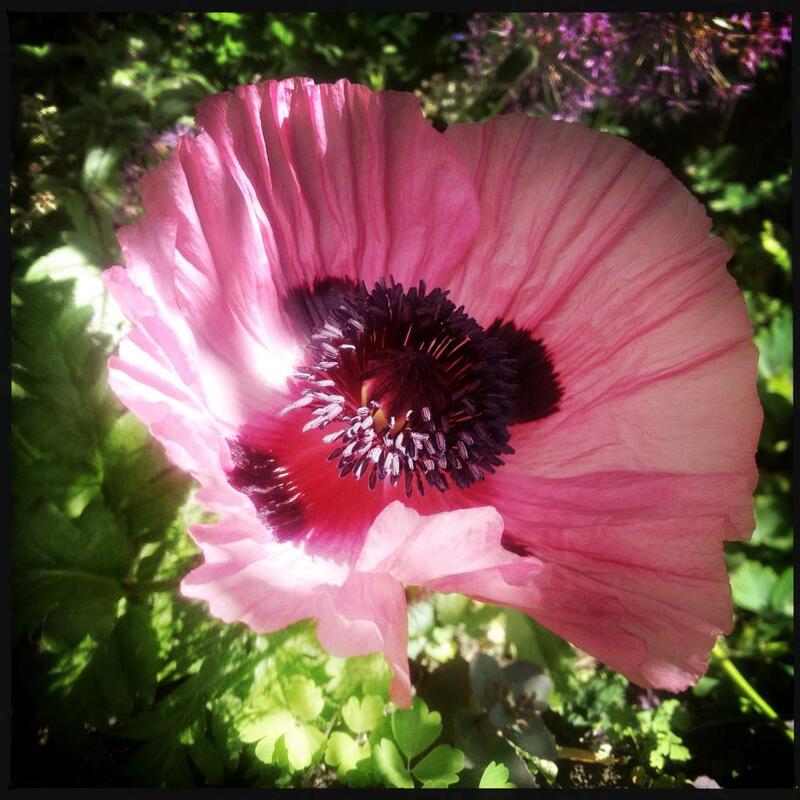 Just captured on camera: Papaver Patty’s Plum, with newly unfurled petals in all their exquisite beauty. I’ve never seen one looking as fresh before; they are so fleeting in their perfection, it makes them all the more sublime. Hello, my name is Natalie Seal and I’m a professional graphic designer in Tunbridge Wells, Kent. With Ten years as a freelancer and previously senior designer at a marketing agency, I’ve totted up nearly 20 years experience in graphic design in one way or another. My, how time flies! But why Ginger & Fig? Well, it’s not just because they are both versatile, taste delicious and bring something special to the table; they also rather handily reflect the fact that I have two different types of customer. Which one might you be? For marketing & creative agencies seeking hands-on help when the heat is on. I’m bookable to work in-house or from home, be it for a day or two or on a regular basis, keeping the seat warm and the mouse clicking for mid to senior weight designers and creative artworkers on leave, or when the workload is heavy. If you’d like to email me, I’ll happily send you my CV or can pop in for a chat. For small and local businesses looking for beautifully turned out communications. I offer a friendly and personal service, with flavour-filled design and marketing that’ll get you noticed. From a company logo, an advert in a magazine or a new website and everything in-between. If you’d like to email a brief outline of your requirements, I’ll get back to you as soon as possible and we can take it from there.